Join us for good solid African Caribbean Jazz music, featuring rhythms from around the world. The Experience weaves a polyrhythm paradise not often heard in the western Hemisphere. Performing are some of the best African Caribbean Jazz musicians New York has to offer. The Experience continue to create true Pan-African performances, be sure to catch one. 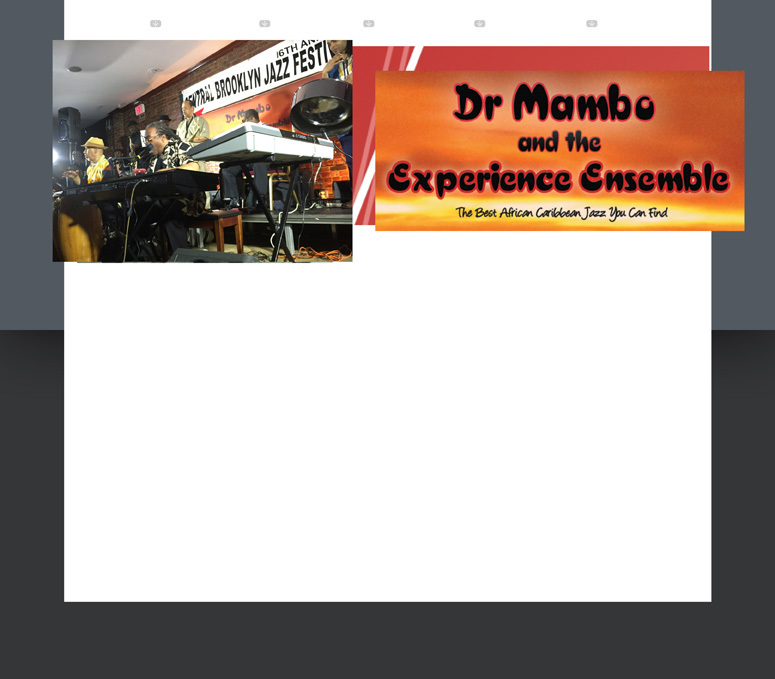 The Experience covers the bases from Caribbean sounds, Reggae, Salsa, Latin Jazz to Soukous and High Life as the rhythmic engines that drives the Experience Jazz extravaganza.